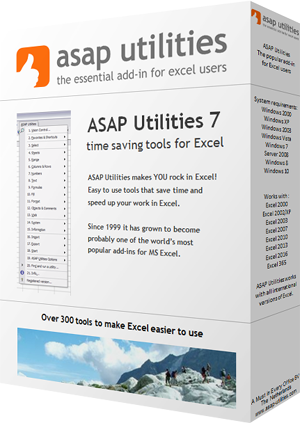 This utility inserts a given number of empty rows or columns between every row or column in your selection. Insert between the rows or columns in your selection. To use the standard row height or columns width or specify an adjusted height or width.